ZMOS Networks Provides top quality and branded CCTV Systems for SME’s, MSME’s, Government & Enterprise Customers. Considering the importance of our customers’ security, we have included a wide range of video surveillance systems that are suitable to the nature of our customers’ business environment. Our solutions include simple covert camera with motion detector and audio capabilities to the top of the line Digital Video Surveillance & Recording System utilizing the latest video capture and storage technologies. 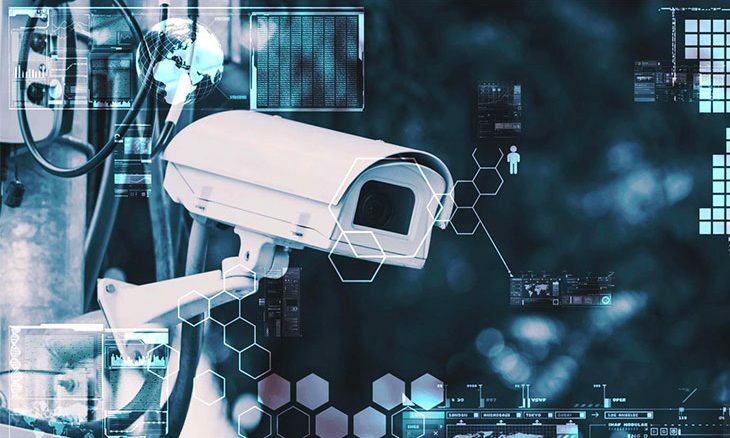 In a nutshell, Our Surveillance service is a reliable, scalable, flexible and smart video management system developed and designed with three dimensional benefits – proficient, persistent and preventive to deliver 24/7 enhanced security for large enterprises. We offer a full service, top quality products with spot on deadlines. Do try us and you will not be sorry.